Objects Involving Ing. 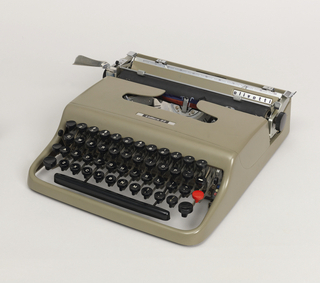 C. Olivetti & C. S.p.A.
We have 5 objects involving Ing. 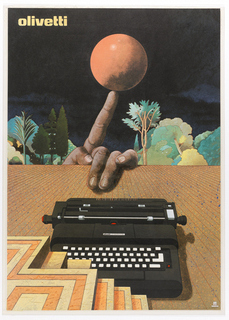 C. Olivetti & C. S.p.A. 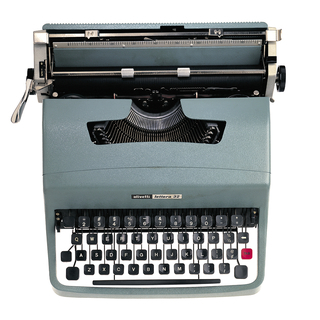 This object was made by Ing. 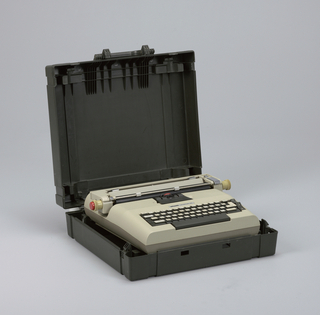 C. Olivetti & C. S.p.A..
metal, plastic, rubber (typewriter); canvas, metal (case); vinyl (dust cover). 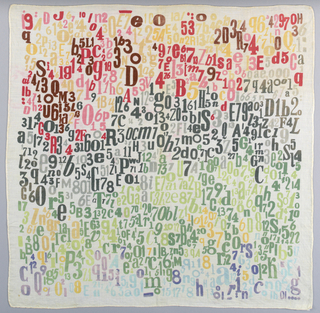 Gift of Lydia P. Speir.